So, you’re one of the plenty that are eying pure electric vehicles like the Nissan Leaf and Tesla Roadster. Not a bad choice, considering you will never have to spend a dime on gasoline so long as they remain mobile. But picture yourself stranded in some parking lot realizing your batteries have died, and you can’t drive home. You can’t just run to the gas station across the street and fill up a small container full of fuel and relay to your EV, as it can’t run on gas. However, you could push it to the nearest 120V outlet and plug it in for… say, 20 hours. Obviously, this is not a plausible way to charge an EV. This brings into question of just what would be the best way to charge them. The current options are plugging them into the standard 120V socket that you can find virtually anywhere, which in turn takes forever to charge a vehicle. Or, you could purchase a 240V charger (such as the Voltec Charger for the Chevy Volt) and cut the charging time in half. 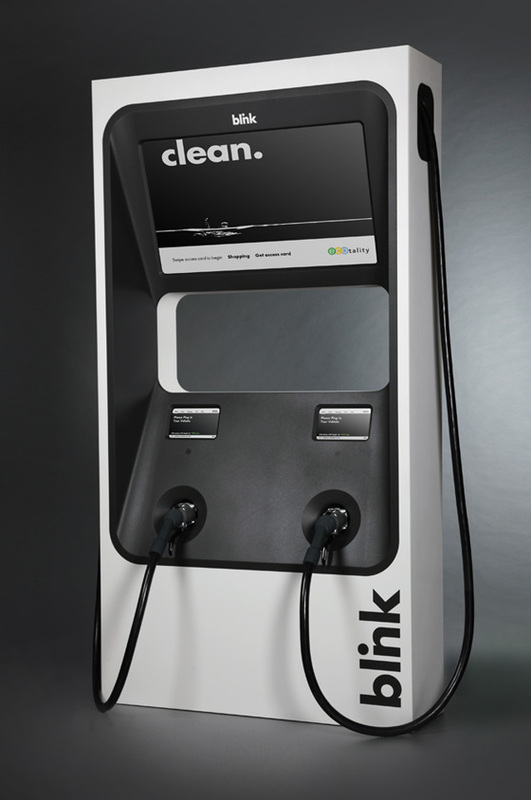 The third option is to use a 480V DC fast charger, which can charge an electric vehicle within 30 minutes. The fast chargers are about the size of a gas pump and are being installed around metro areas to help establish an infrastructure for EVs… but there’s a down side to such rapid charging for current EVs and General Motors recommends against the method, mostly because the Volt was not built around the idea, but rather having the gasoline engine maintaining the energy of the batteries should their range be exceeded. “The goal was to make the Volt as invisible to the (electrical) grid as possible,” says Britta Gross, GM’s Global Energy Systems & Infrastructure Commercialization unit director. Gross explains when the Volt is plugged into a 120V socket allows 1,100 Watts for charging the battery. The number of Watts jumps to 3,300 when the Volt is plugged into a 240V charger. However when an EV is plugged into a DC fast charger, the voltage increases to 50,000. Gross said that the amount of voltage required could constrain the load on the electrical grid, not to mention shorten the lifespan of the batteries. However, DC fast chargers are appearing. The EV Project is an initiative that will put about 15,000 electrical stations – some of them fast chargers – in 16 cities and major metro areas and bring about 8,300 EVs onto roads. The Department of Energy is helping with the program by giving a $115 million grant. 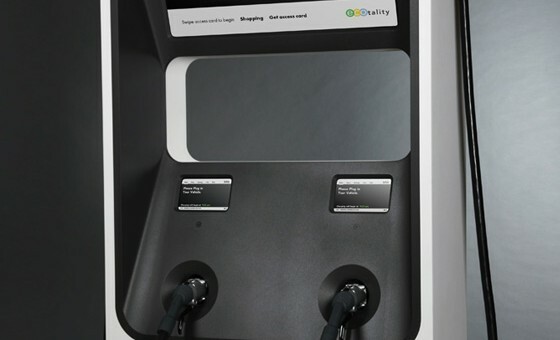 Suppliers like Eaton Corp and ECOtality are getting their DC fast chargers ready for public use. Nissan spokesman Brian Brockman said the DC fast chargers will help consumers overcome range anxiety, manage their use of EVs, and gain a widespread acceptance of them. Though some DC chargers can cost as much as $60,000 a piece — and you better make sure you’re in a safe neighborhood, because sitting around for 30 minutes is still a long time. As a fleet employee for west coast utility PG&E, we are installing EV charging infrastructure, looking at grid impacts, early EV adopters and educating our customer base. Quick correction, going from a 110/120 or level 1 charge rate to a 220/240 level two charge rate does not double the charge rate, it triples it (in one case, the ac propulsion ebox, charges at 6.6kW at 240 volt level 2). Even the discussion above states the charge rate goes from 1100 watts at level 1 to 3300 watts at level two, or from 1.1 kW to 3.3 kW, effectively tripling the rate of charge up until a full SOC is approached and battery management ramps down charge rate to preserve battery life.